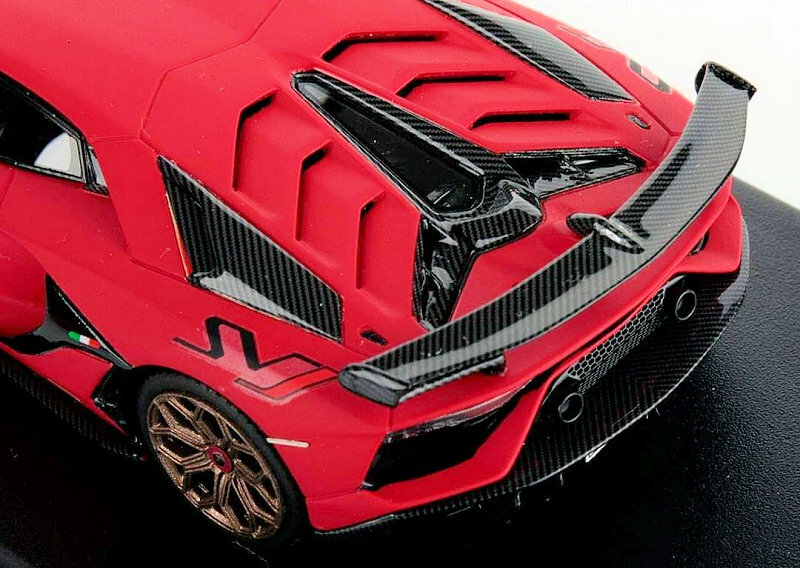 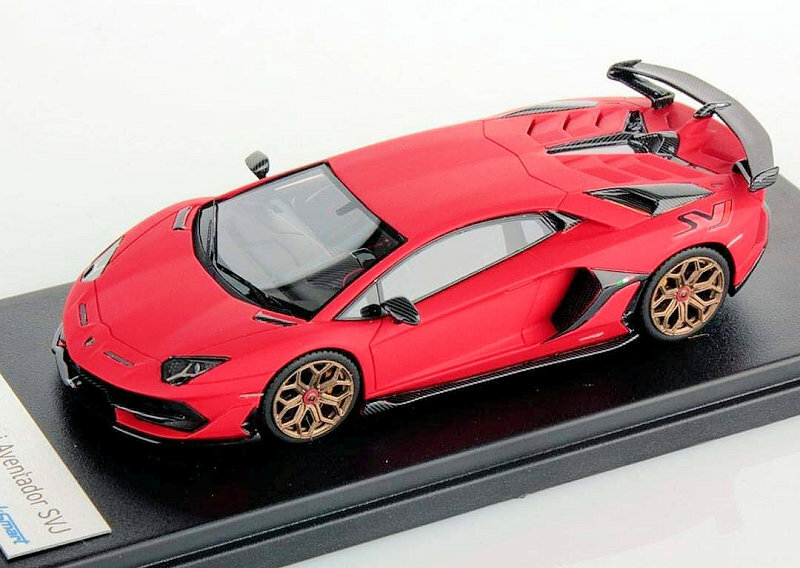 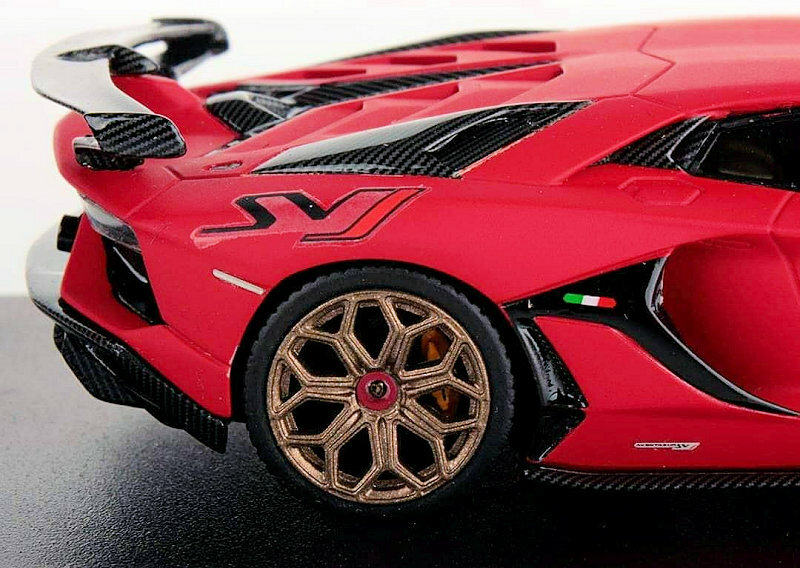 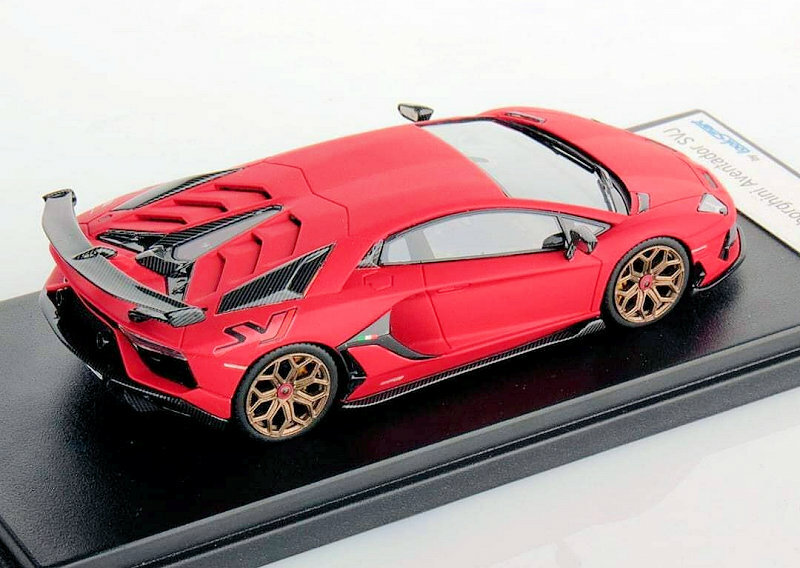 Looksmart is sharing a new colour for their version of the 1:43 Lamborghini Aventador SVJ in Rosso Mimir. 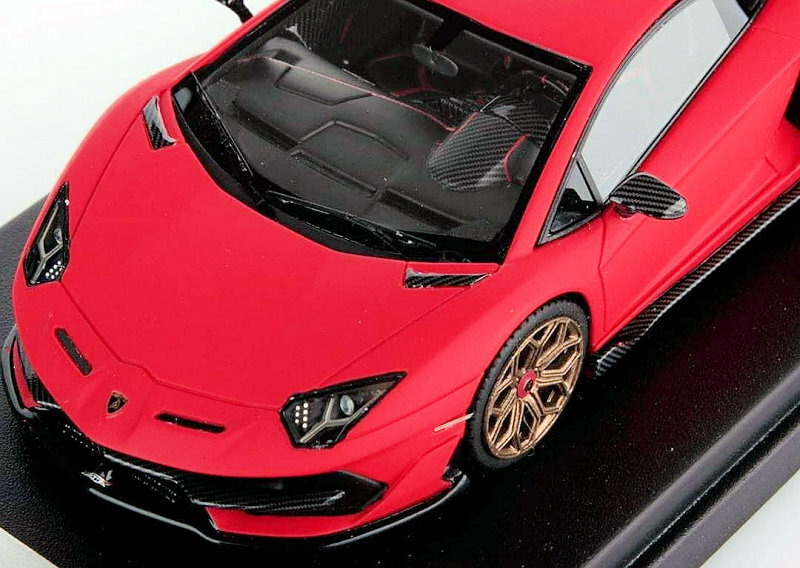 Along with the exterior Red the model features Gold wheels and Black interior. 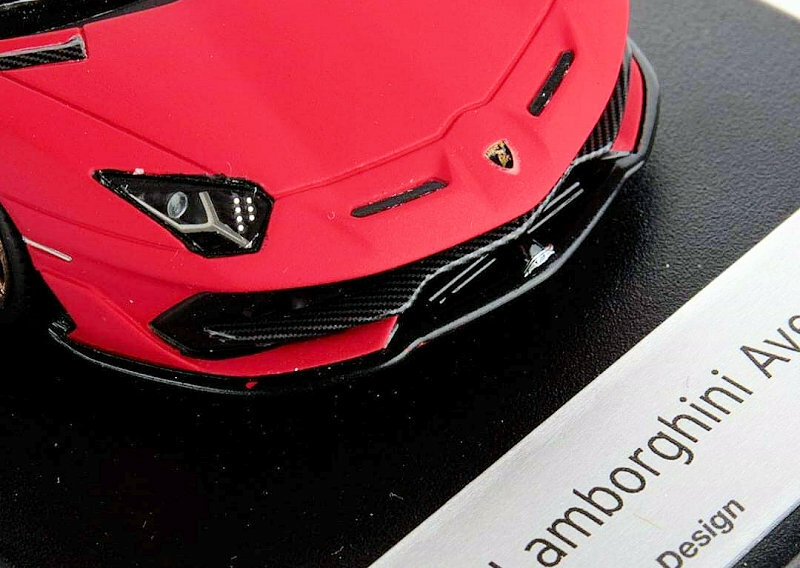 Hopefully the example in the photos is a pre-production sample, she definitely looks a little rough around the edges.